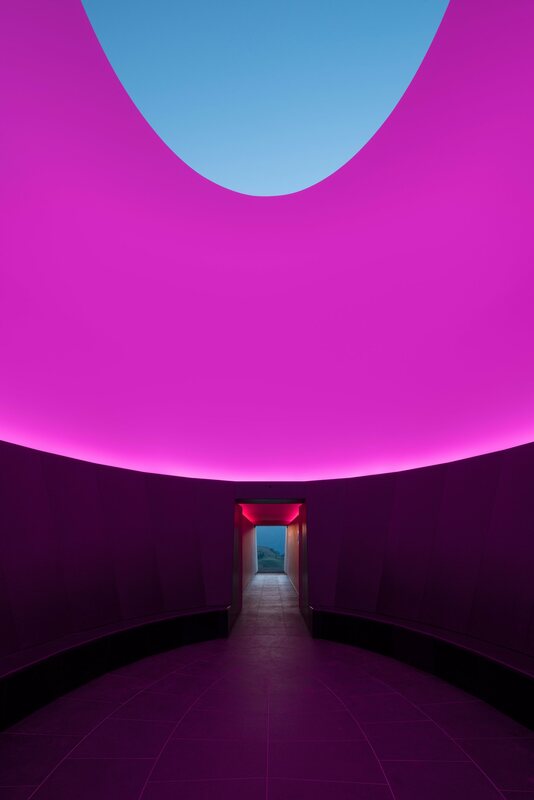 A new work by the renowned American artist James Turrell has opened in Lech am Arlberg, a small mountain village and ski resort in Western Austria. 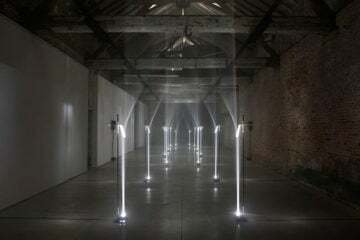 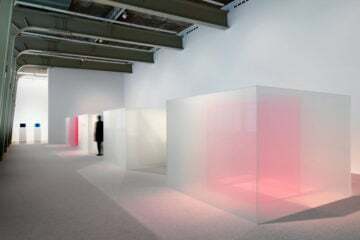 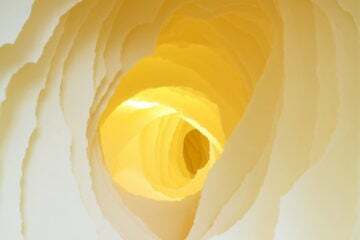 The installation is part of a series titled ‘Skyspaces’: autonomous light chambers that are immersive art experiences. 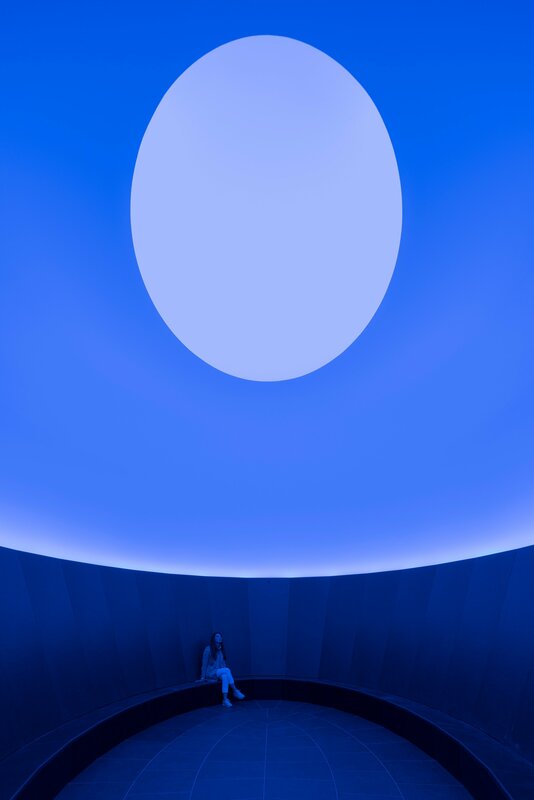 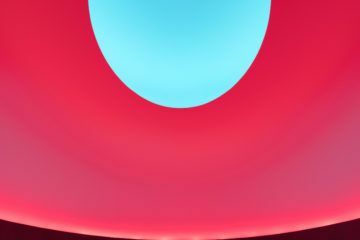 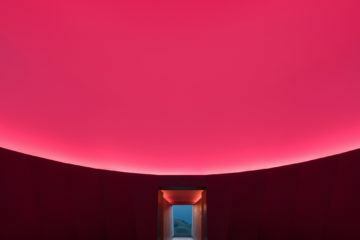 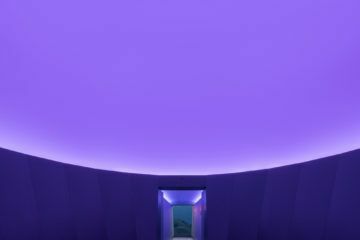 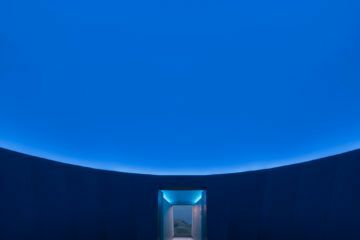 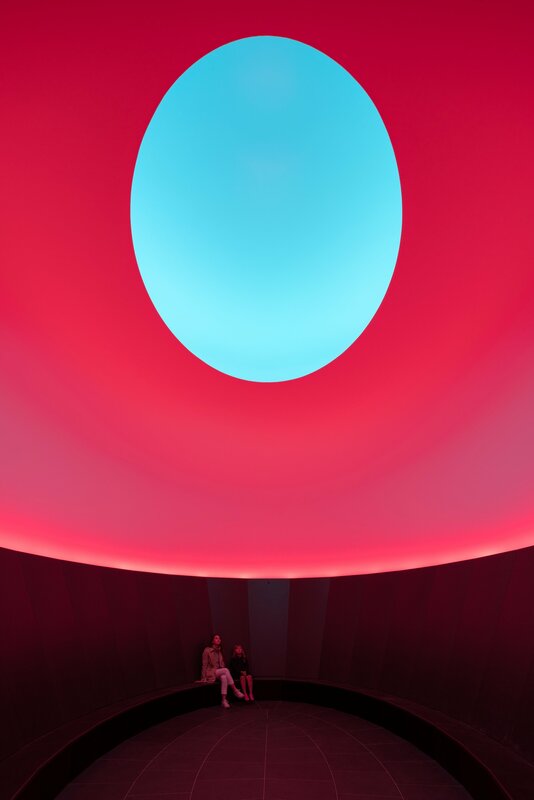 Turrell’s ‘Skyspace’ installations began in the 1970s and can today be found at over 75 locations worldwide. Each ‘Skyspace’ is a chamber that features an oval or square-shaped aperture in the ceiling, that opens to the sky above. 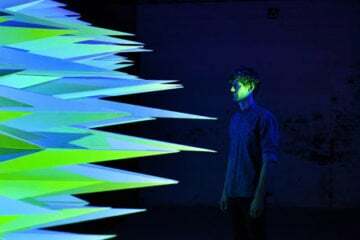 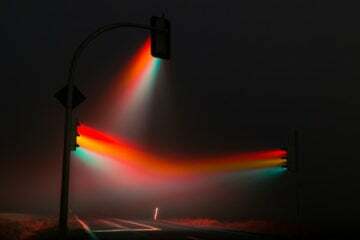 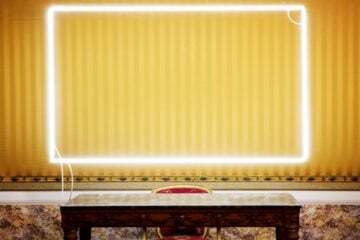 They encompass both natural and artificial light and are often illuminated in bold colors. 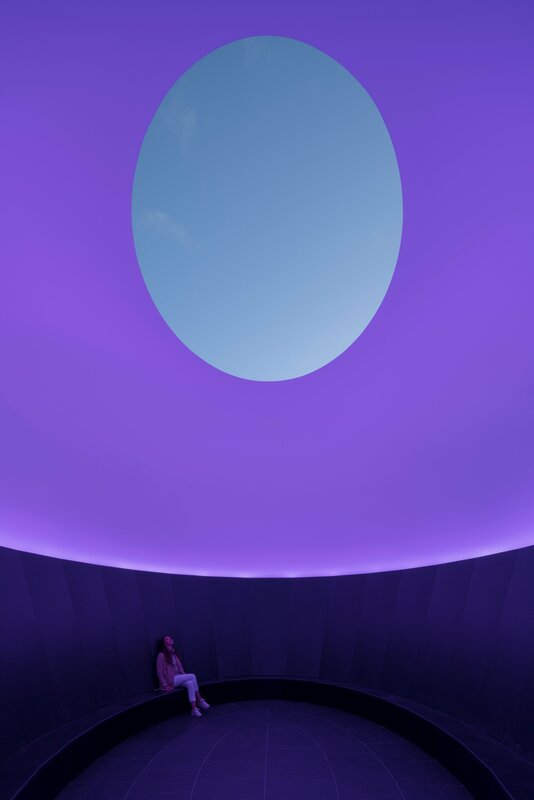 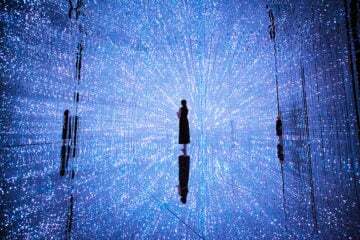 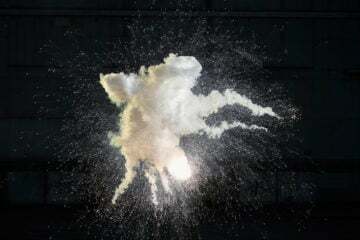 ‘Skyspace’ installations aim to challenge the viewer’s perception and experience of light, by converging sky and earth. 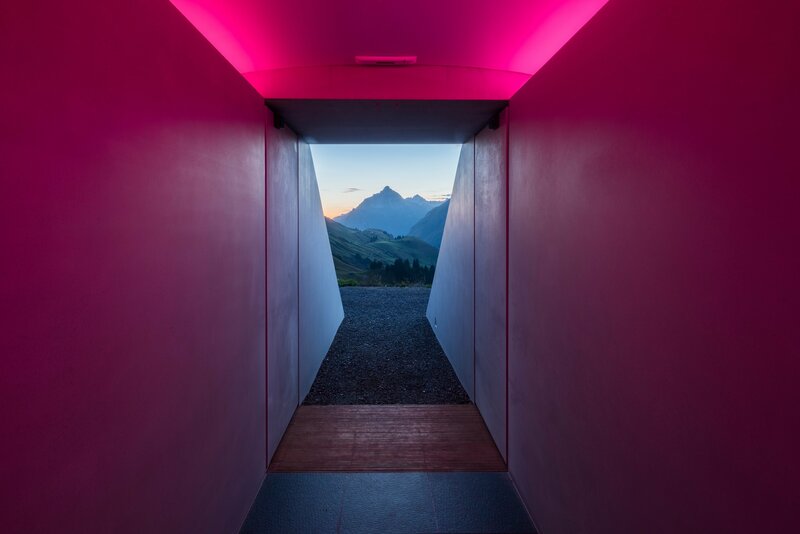 In 2014, Turrell visited Lech and was impressed by the high-alpine landscape of the location. 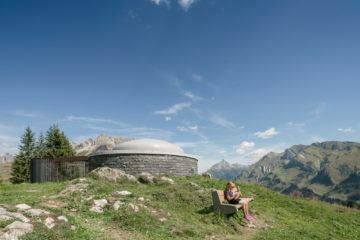 So began the conceptualization of this Austrian edition, which features a ‘Skyspace’ perched on a mountain. 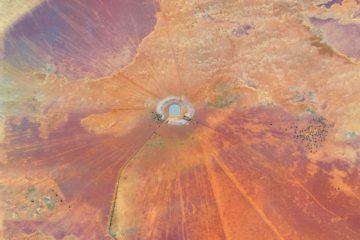 The artwork is predominantly underground and integrates itself in the landscape harmoniously. 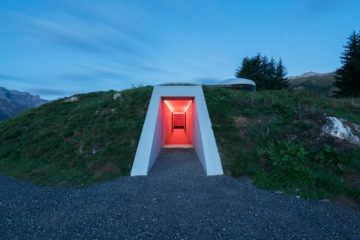 The entrance to the ‘Skyspace’ is through a 15-meter long tunnel. 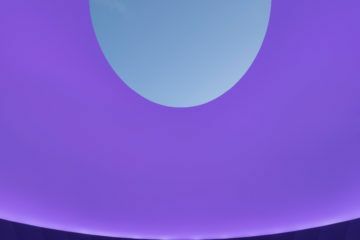 Once there, viewers can sit along a circumferential bench and view the sky through the oval skylight. 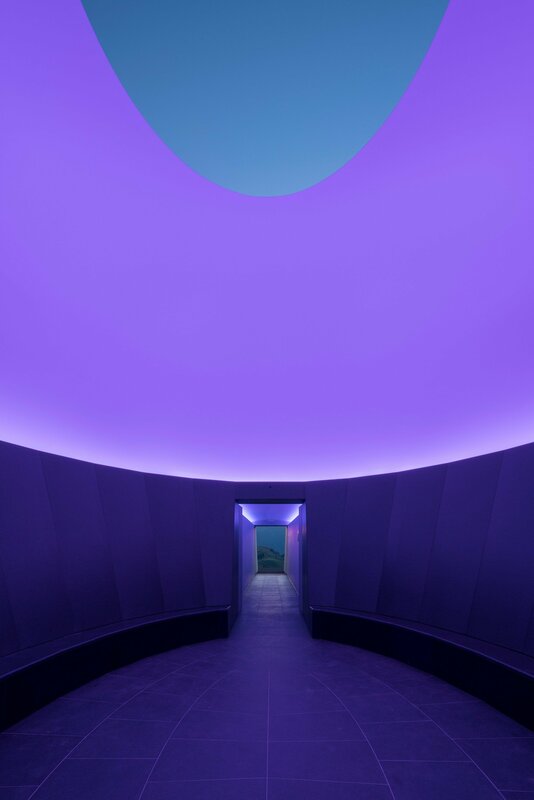 In addition to this natural light that filters through the space, a custom lighting solution was programmed by Turrell, in close collaboration with Zumtobel. 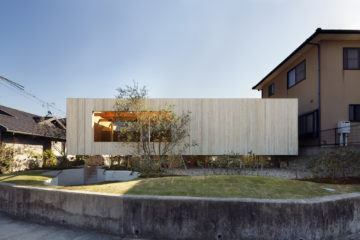 The site was chosen for its captivating position with views of the prominent Biberkopf summit and the quaint village of Bürstegg on one side, and the Omeshorn mountain on the other.